California Gov. 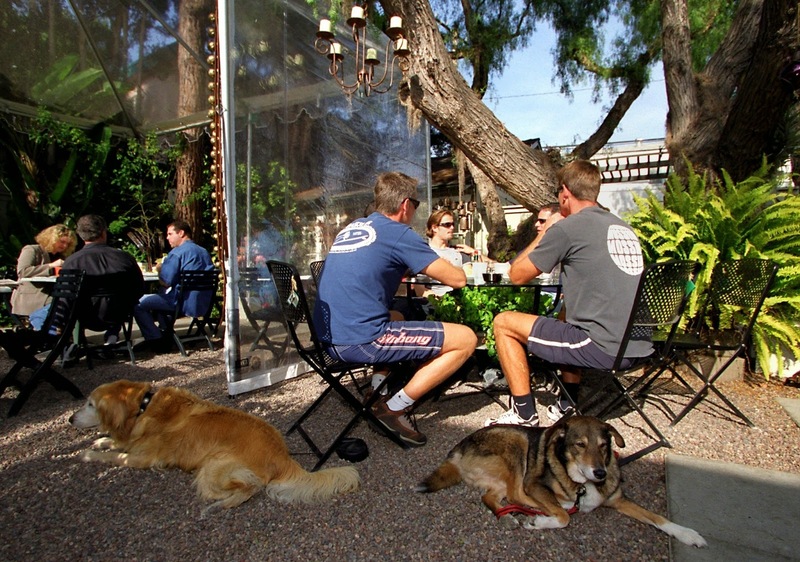 Jerry Brown announced this month that beginning in 2015, your dog may be permitted to eat at restaurants with you on outdoor patios. This is a great victory for dog lovers! Pets are not allowed on the the seats. Owners are required to clean up after their pets. The new California law does not force restaurants to allow dogs, but helps to provide guidelines. It also does not limit the local jurisdictions from implementing their own ban on dogs in restaurants. For those of us who love to bring our best friend everywhere we go, this is a wonderful new California law!